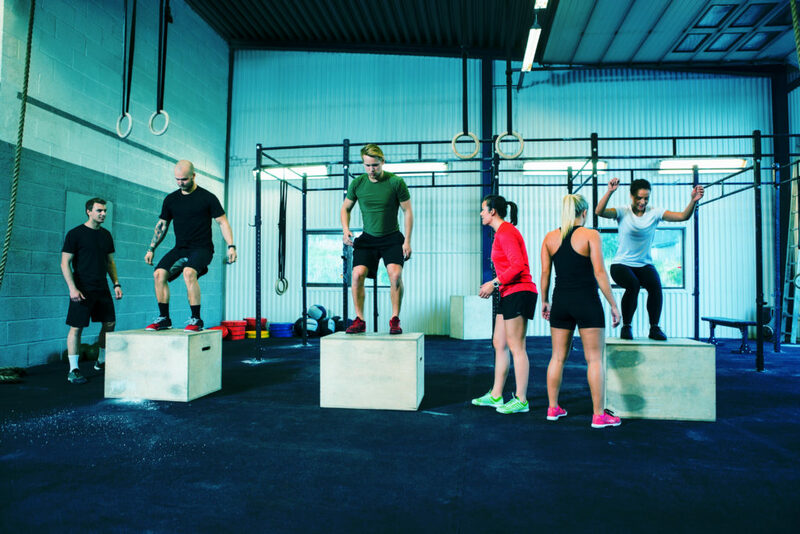 The evidence has shown that the injury rate in CrossFit™ activities is .74 injuries per 1000 hours of activity and it is even lower for those training more often at .27 injuries per 1000 hours. Running has an injury rate of 7.7 to 17.8 injuries per 1000 hours. The study that produced these numbers also shows that those in their first year of the activity are more likely to get injured, as well as those who train three times or less per week. This is understandable and likely due to improper progressing for novices and those who may participate very sporadically and attempt intensities and skills outside of what their body is capable of. If you are a healthcare practitioner please stop demonizing CrossFit™, and let’s provide our patients with practices based on evidence. If you have ever been told CrossFit™ is dangerous, please get in touch with me about your specific concerns and I would be happy to discuss the proper progression involved in any new activity. It is important to have a trainer, coach or programmer you trust and know that they have the proper education and experience to progress you properly to minimize the risk of injury. The Movement Dr. is here to educate, empower, create independence and resilience so that you can live pain-free and outwork everyone! Feito et al. A 4 Year Analysis of the Incidence of Injuries Among CrossFit-Trained Participants. 2018. Videbaek et al. Incidence of Running-Related Injuries per 1000 h of running in different types of Runners: A systematic Review and Meta Analysis.